“A word derrived from Apophis, the near-Earth asteroid that caused a brief period of concern because initial observations indicated a probability that it would hit Earth on April 13, 2029. A collision of immeasurable proportions. 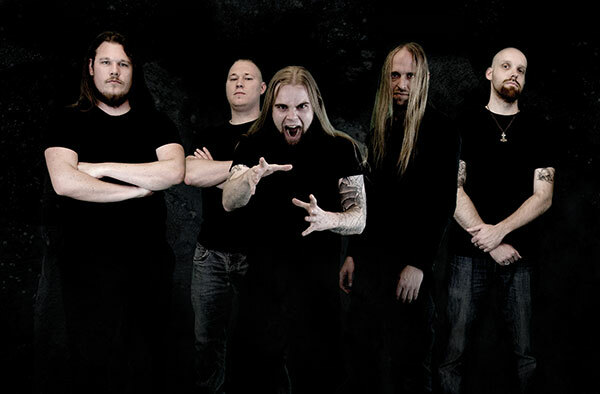 Netherlands based death metal act, Apophys, boasts members of renowned Dutch bands including: God Dethroned, Prostitute Disfigurement, Detonation and Toxocara. 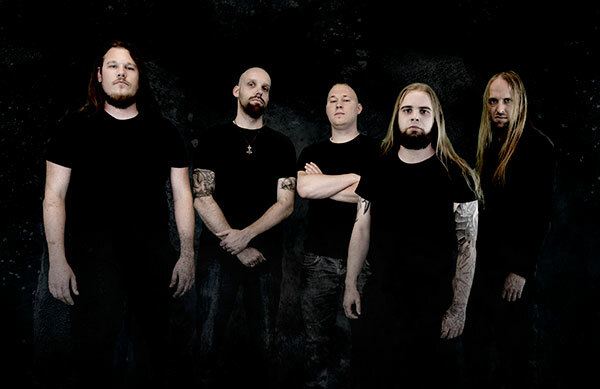 The band formed in 2012 and have since been surgically carving their path in the modern death metal scene. 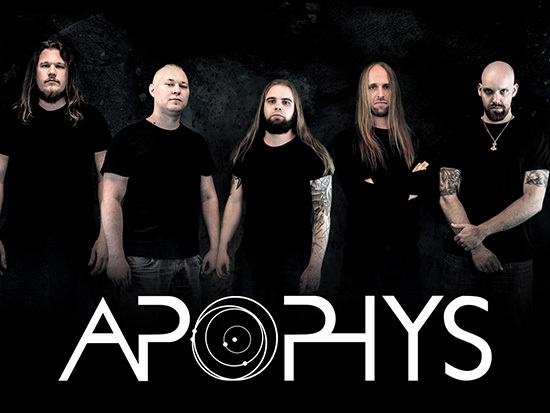 Apophys prioritizes song structure above technicality, and strives to become part of the new standard in death metal. 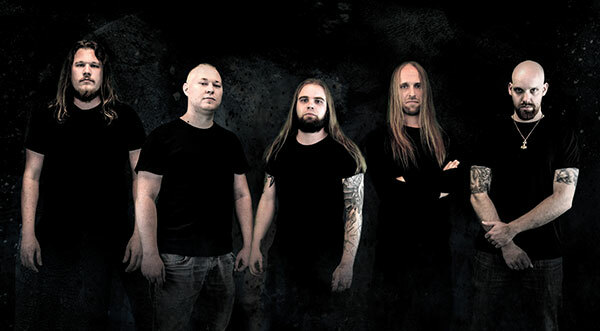 Response froms fans to the 2013 demo material was completely overwhelming and with expectations quite high already for this young band, they sit poised to finally release their debut full length world wide on Metal Blade Records. 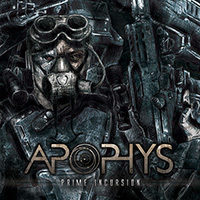 “Prime Incursion” will take you on an epic venture across the known universe and beyond. With themes ranging from transcendental travel, rapid evolutionary progression, and global epidemics, to artificial intelligence in an all out war with their maker. All inspired by modern art, media, and science. 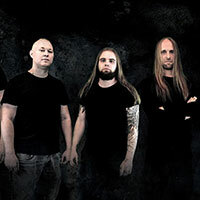 “Prime Incursion” contains nine songs of furious, sci-fi tinged death metal. 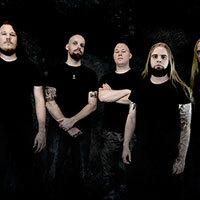 The album was mixed by Kevin Quilligan and mastered by Stefano Morabito at 16th Cellar Studio (Fleshgod Apocalypse, House of Penance).